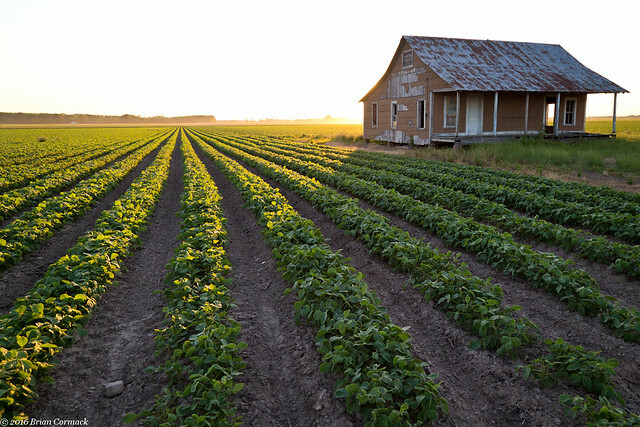 I made another trip down to the Delta a few days back, to get a few more pictures for a little project I’m working on. I had a list of places that I wanted to checkout, including one spot that I think will make for a pretty neat picture. So I drove for several hours to get to this spot, which is located way on the eastern edge of the state by the Mississippi River. As I finally got within a few miles of the spot, I saw that the road was blocked with a sign saying that it was closed (of course). So I changed plans and moved on to a few other spots. 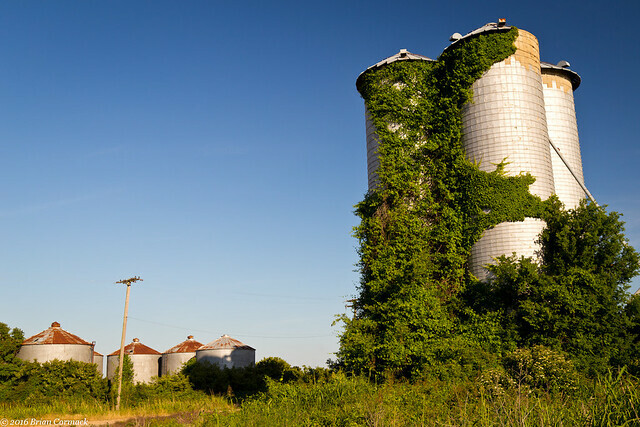 Along the way, I passed by these old silos which are being slowly taken over by ivy. I drove down to Lake Village, which sits in the very bottom corner of the state, and visited the Lakeport Plantation. 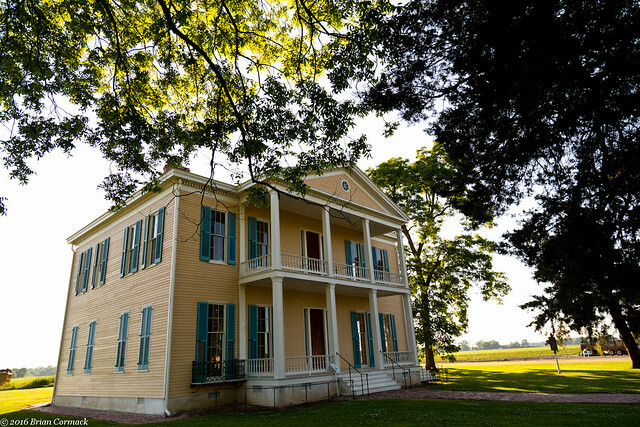 The large plantation home sits in the middle of a cotton field near the Mississippi River (in fact you can see the towers on the nearby bridge over the river from the house). Lakeport was built in 1859, back when all of the surrounding land was a large plantation. This house has been called the “grandest remaining example of antebellum Greek Revival architecture” in the state. The house is now a museum and educational center that is run by Arkansas State University. From there I drove up Hwy. 65 towards the small town of Pickens. 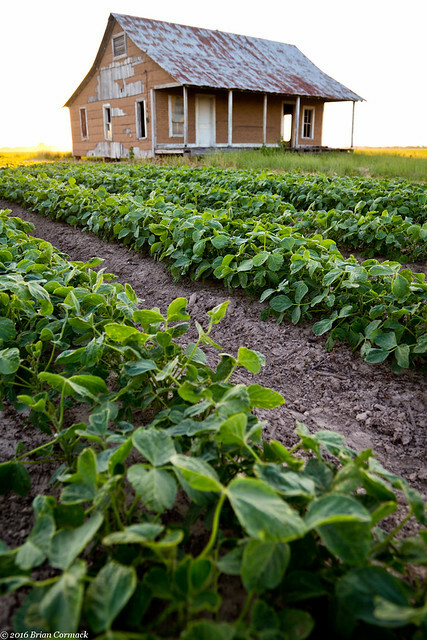 Just east of Pickens is a small sharecroppers house, sitting in a field of cotton. 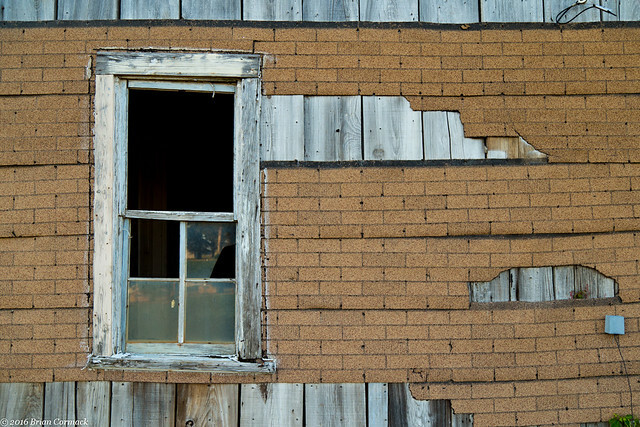 This old house was also probably once part of a large plantation, and is one of the few remaining sharecroppers homes that is still standing in the Delta (that I know of, at least). 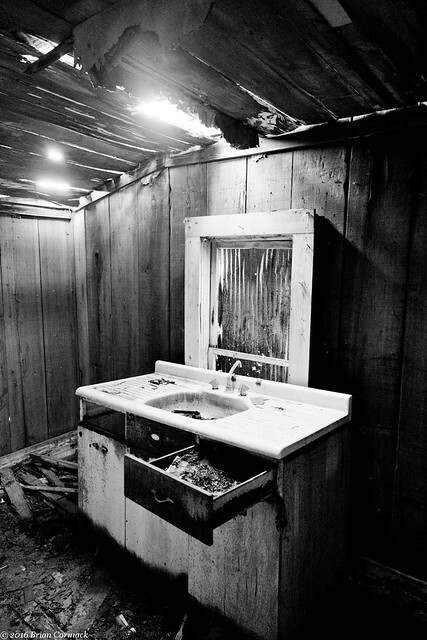 And the view from the inside, of what may have once been the kitchen sink? And one last shot from the cotton field that surrounds the house. It was almost sunset, and I had just barely enough time to rush over to the small town of Selma to try to get some pictures of an old church there before it got dark. 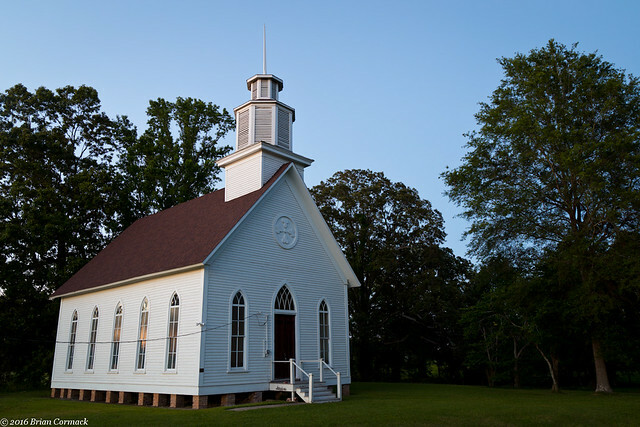 The Selma Methodist Church was built in 1874, and was recently renovated after a storm nearly blew the church over a few years ago. I took a few pictures and then made the long drive back home. All good things have to come to an end, so my long three months of paid parental leave finally ended. So now I've started having to go back into the office again, which is a bit of an adjustment. It will take awhile to get used to waking up to an alarm clock in the morning (instead of a crying baby). I do miss the days off spent with Jonah, and it's almost tempting to go through this all over again with another kid so I can get another three months off (not sure if my wife agrees with that idea though). 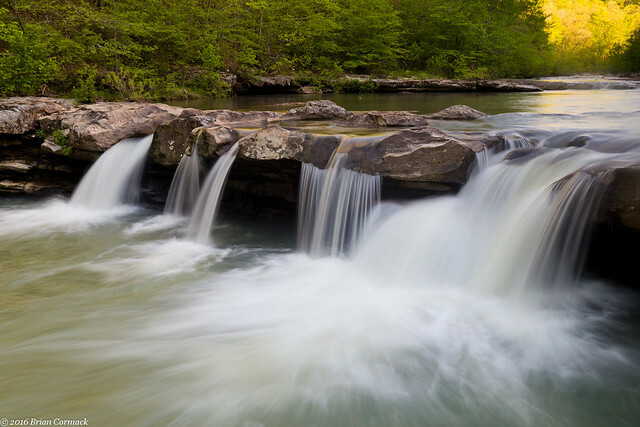 Before I went back to work, I did a quick drive up to the Ozarks to try to get some waterfall pictures. 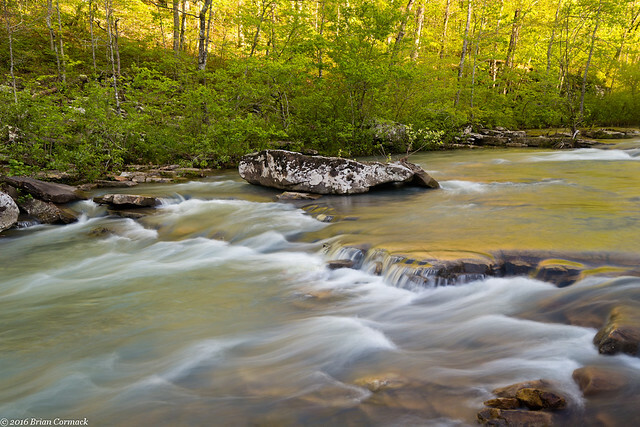 It had rained heavily a few days before, and the creeks and streams in the mountains were running high. So I headed up in the afternoon and drove towards Kings River Falls. I got there about an hour before sunset, and started the short hike to the falls. Kings River was glowing, thanks to the reflected sunlight hitting the trees along the riverbanks. The hike to the waterfall is short and easy, so it didn't take too long to get to the falls. Kings River Falls is only about ten feet, but it is a spectacular little waterfall. I've been here a few times before, but I wasn't really happy with any pictures I'd taken before. So I took a bunch while the light shined through the trees along the creek. 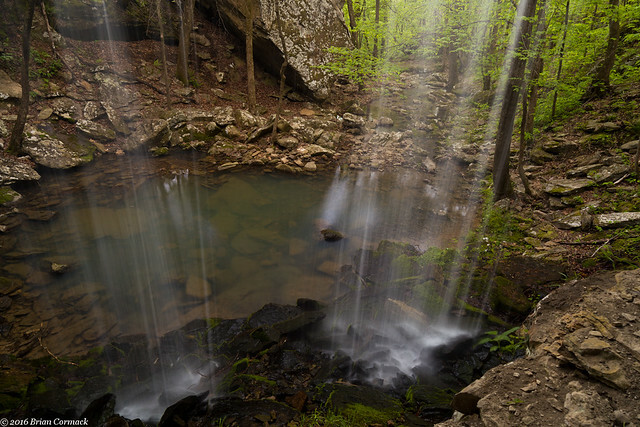 I headed to the top of the falls and found this small puddle, which reflected the light hitting the trees. 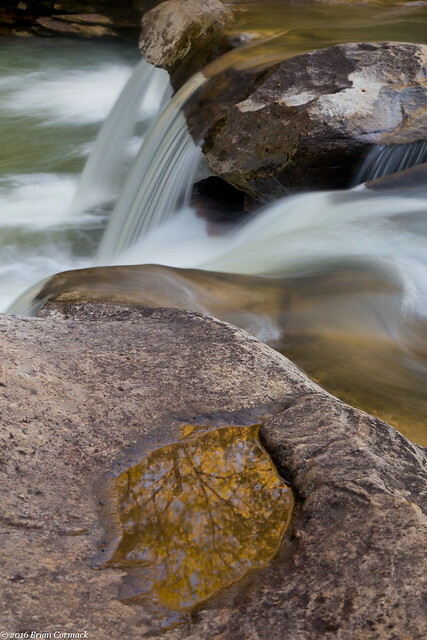 Just above Kings River Falls, there is a small stream that flows down the hill and then into the the river. There are a few waterfalls on it, so I headed up the hill to try to get a few pictures. Further up the hill is another waterfall, which is probably about twenty feet tall. 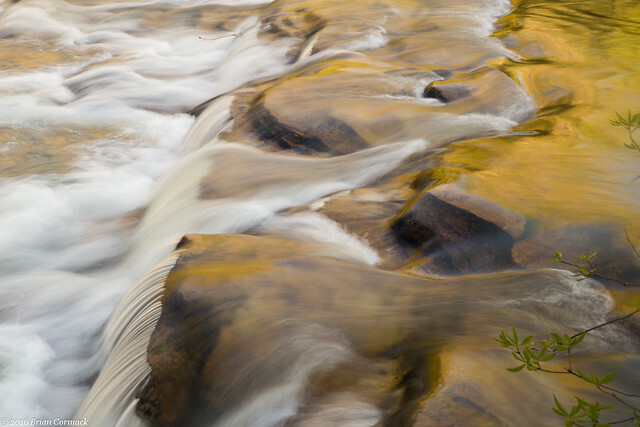 It was starting to get dark, so I hurried back down the hill to get a few more pictures of Kings River Falls. 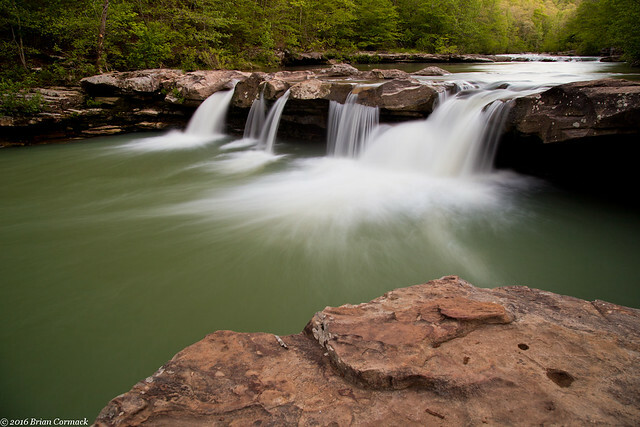 I went downstream a ways from the falls and found this view, with the creek rushing over some rocks in the foreground. And one last shot of the falls, taken with just a little bit of light left. I needed a flashlight to finish the hike back to the parking area, and I was again happy that the hike was short and easy. I made it to the car and started the drive back home, but made one last quick stop at the old schoolhouse in the small community of Boston. 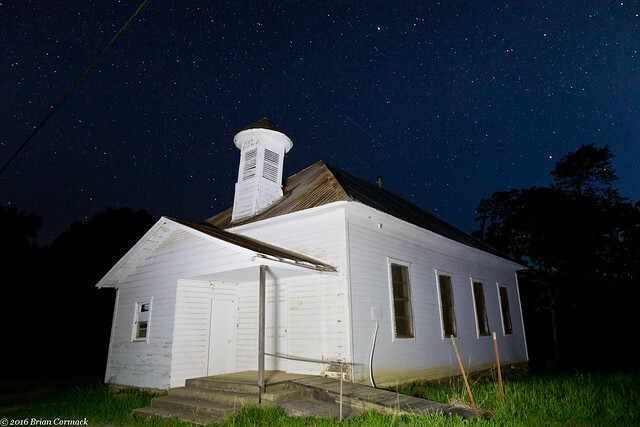 The school was built in 1909, and there was a sea of bright stars shining overhead. I'm going to need to come back through here and so some star trails. 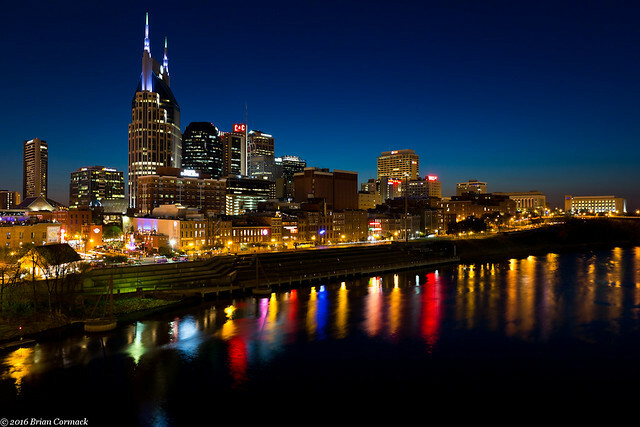 A few weeks ago, we took a quick trip to Nashville. My wife had just started back at her job and she needed to go there for a work trip. 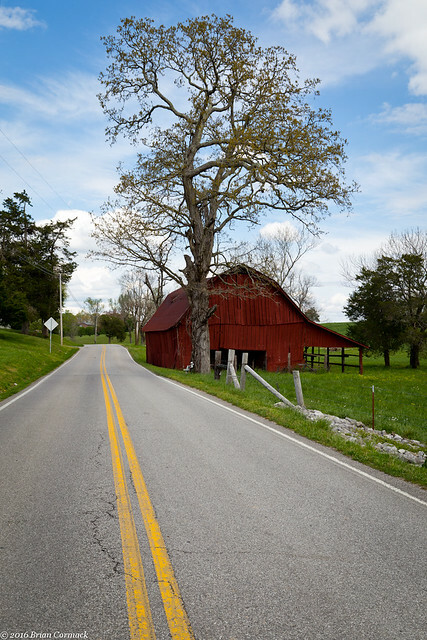 I was still off from my job, so we packed the car and headed east into Tennessee with the baby. Since I wasn't working, the baby and I were left with some free time during the day. So on our first day there, I thought I'd take him out to take some pictures with me. 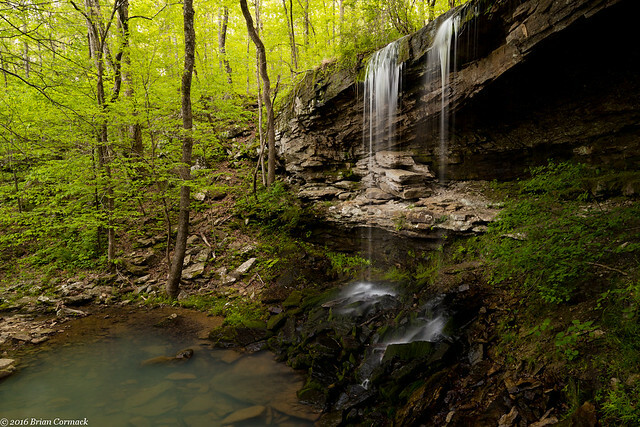 There is actually a waterfall about an hour and a half away from Nashville that I've been to twice before, but I haven't yet been able to get a decent picture of it. So I thought I could make the drive with the kid, do the short hike to the falls and take some pictures. And just hope that the baby wouldn't mind the drive or the walk. But after sitting in the car seat for five hours the day before, the baby was not happy about being stuck in it again. After a few bouts of crying on the drive, we finally made it to the waterfall. But then of course, I saw the large sign in the parking lot that said: "DUE TO EXTENSIVE STRUCTURAL DAMAGE - The metal staircase and trail to the base of the main falls, the main falls overlook and the middle falls overlook are closed to the public. We apologize for the inconvenience." Well crap. So we turned around and headed back to Nashville. But along the way I did stop and take a picture of this old barn that is guarded by a tall oak tree. The next day we decided to keep the driving to a minimum and spent the day in Nashville. 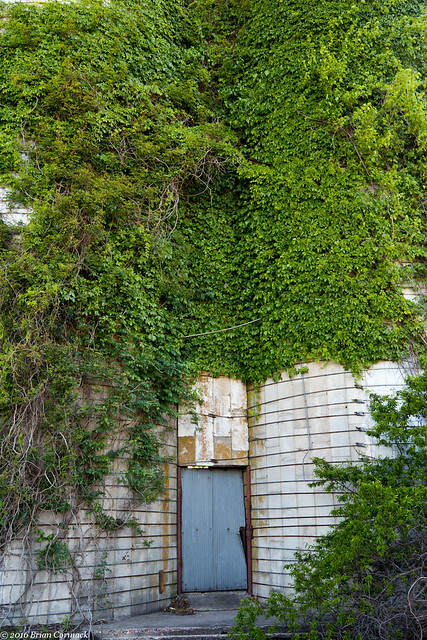 The baby and I headed downtown, and while he snoozed in the stroller I took a few pictures of the old train station. 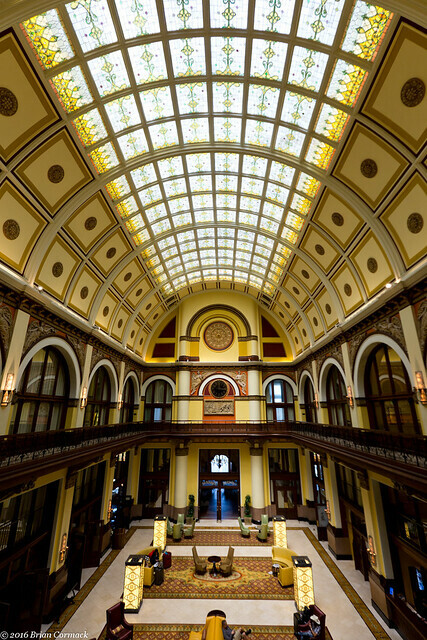 Built in 1900, the Union Station is a beautiful old building. It operated as a train station until 1979, when it was closed due to a lack of interest in rail travel. In order to save the building, it was converted into a hotel in the 1980s. 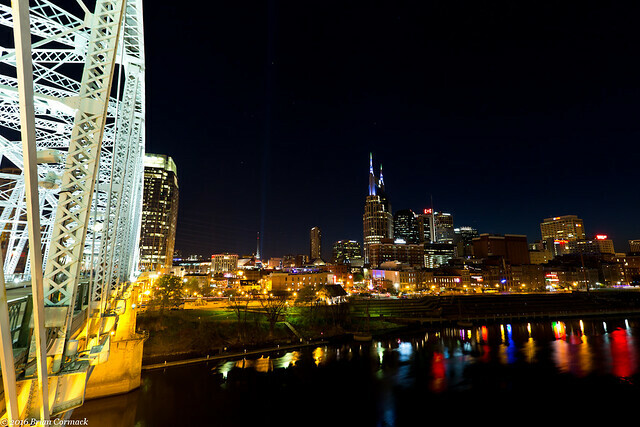 That night I was able to get back out and get a few shots of the Nashville skyline from the pedestrian bridge that crosses over the Cumberland River. There must have been a photography club out on the bridge, because there was probably fifty people there with cameras and tripods roaming around. 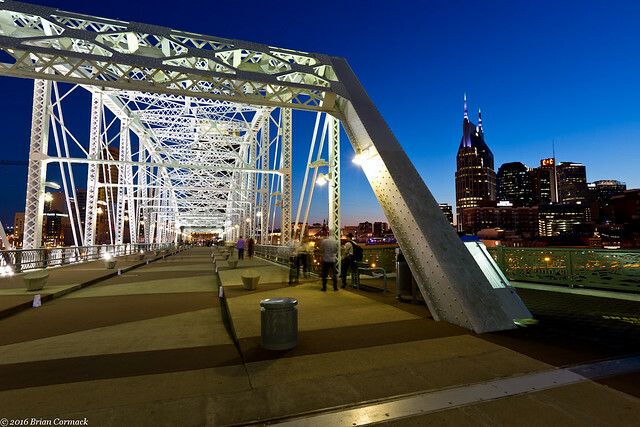 The bridge does provide a terrific view of the Nashville skyline. The bridge was built in 1909, and was converted into a pedestrian bridge in 2003. From the bridge you can easily hear strains of music playing from the bars and clubs downtown. 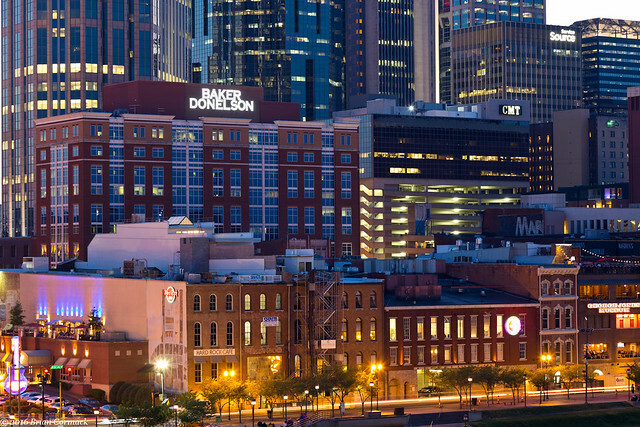 It's well worth a visit if you're visiting Nashville. 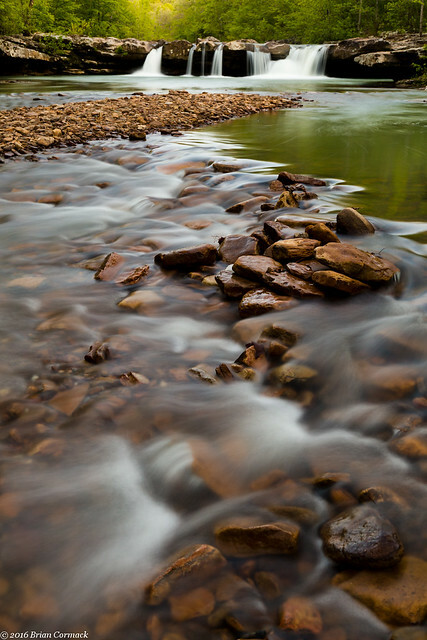 A few weeks back I headed out to visit Lorance Creek, a photogenic little spot located just a few miles south of Little Rock. Lorance Creek is a shallow swamp that is protected as a Natural Area by the Arkansas Natural Heritage Commission. 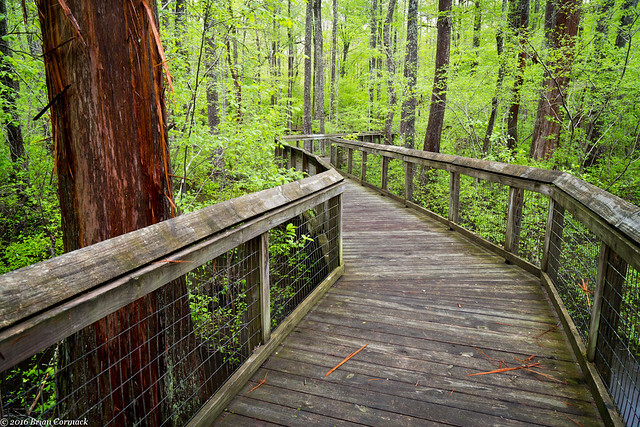 A short paved trail runs through a hardwood forest and then a boardwalk takes you into the swamp. According to the ANHC, Lorance Creek is a "diverse mosaic of upland pine hardwood forest, open water, bald-cypress/tupelo swamp, beaver ponds, and sandy washes overlain with groves of swamp black-gum. 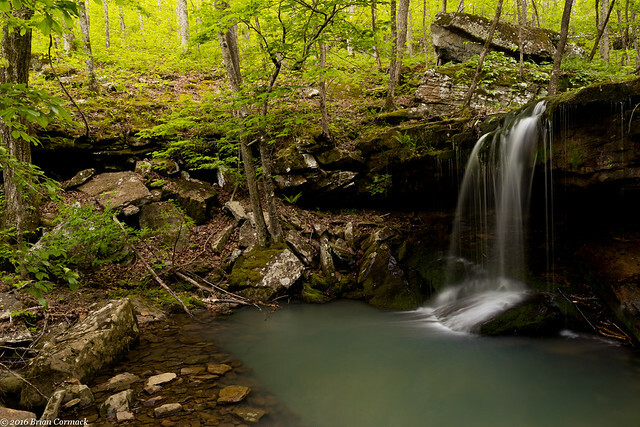 All these features are inter-connected by a complex network of small streams and seeps, which support a rich aquatic flora." 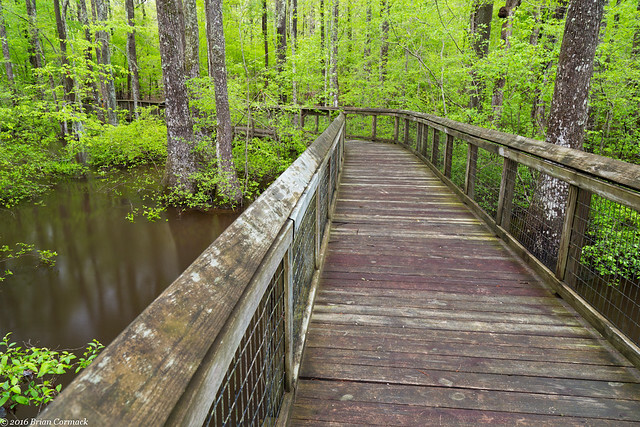 This is the perfect time of year to visit Lorance Creek, the swamp is filled with water after the Spring rains and the mosquitoes haven't fully invaded yet. It was getting close to dusk, and it looked like the sun might just be breaking through the clouds and making something interesting at sunset. 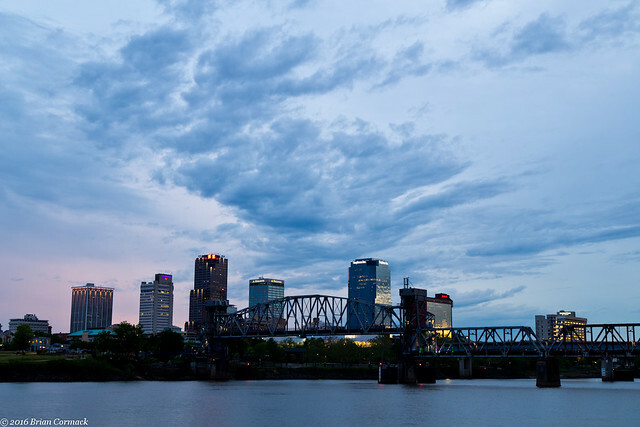 I took advantage of Lorance Creek's proximity to downtown Little Rock and quickly headed over to see if there might be some good sunset colors above the skyline. It never really developed into anything, but the clouds were interesting enough to stick around for a few pictures anyways.